So, did you agree to bring the vegetable tray to the Easter party? You know the Easter fruit platter that you haven’t really put too much thought into. We have made many fun Easter treats over the years – our Easter egg sugar cookies were a big hit. 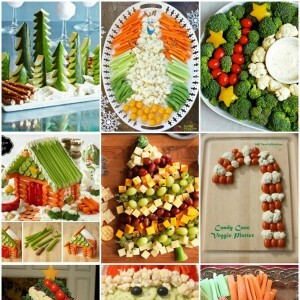 So, I thought it would be fun to share some spectacular vegetable and fruit trays to inspire you. 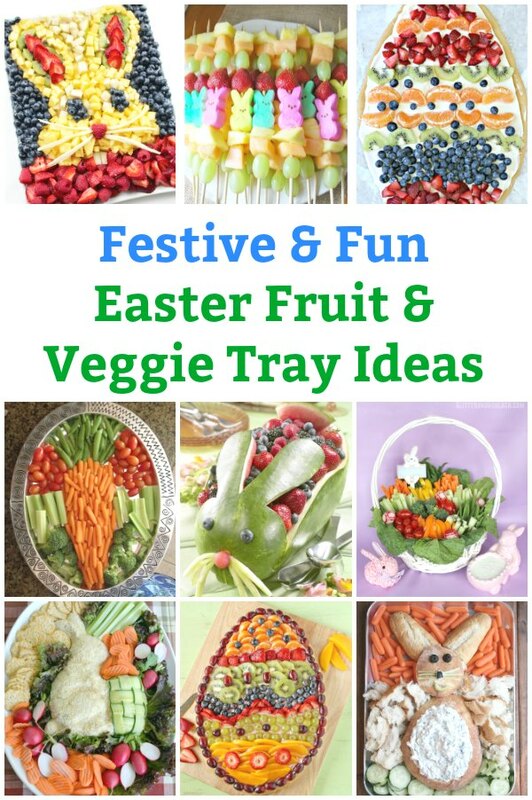 Why not kick things up a notch or two by making a super fun and healthy Easter vegetable and Easter themed fruit trays. There are so many cute ways to transform your boring veggie tray. 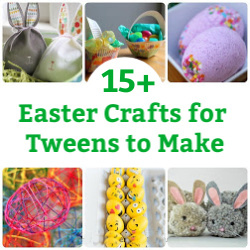 Embrace spring gardens, Easter bunnies and spring chicks with these creative platters. Which one will you bring along to the family Easter party this year? Home is Where the Boat Is shares a family favourite chicken salad spread bunny tray. Inspired by her love of Peter Rabbit. A Kailo Chic Life made a fun toddler approved Easter veggie tray. Another kid approved Easter veggie tray. Dip into this silly Easter bunny from Taste of Home. The dip is a simple, yet delicious recipe. Can you even believe what this bunny is made from? How cute is this bunny cheese ball from Crafts A’La Mode? Totally transform a watermelon into a hilarious Watermelon rabbit from Watermelon.org. How great would this be as an Easter centrepiece? So many beautiful fruit options all arranged in this spectacular fruit Easter egg pizza from Sugar Hero. There is something for everyone. 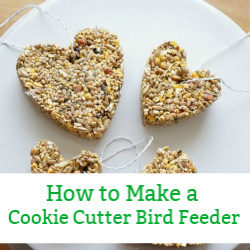 Worth Pinning shares how to turn simple fruit into a silly spring chick. Another cute Easter fruit arrangement. This fruit tray is especially for the kids – Peep kabobs from Amee’s Savoury Dish. Okay, maybe the adults will enjoy it too! Today’s Creative Life shares another amazing Easter sugar cookie pizza! Slice it up and share it. Which Easter vegetable tray or Easter fruit tray will you take to your family’s Easter dinner this year? 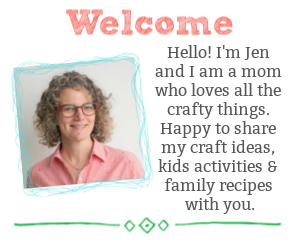 Looking for more festive and fun food to make?